This Industrial Lifter is designed to handle steel or poly drums. 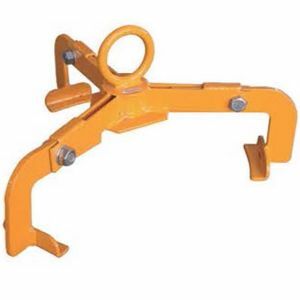 3 Point contact lifting arms, prevents or minimizes deformation of the open head drum. Suitable for both open head and closed head drums up to 350kg. Automatically engages drum rim when raising drum.